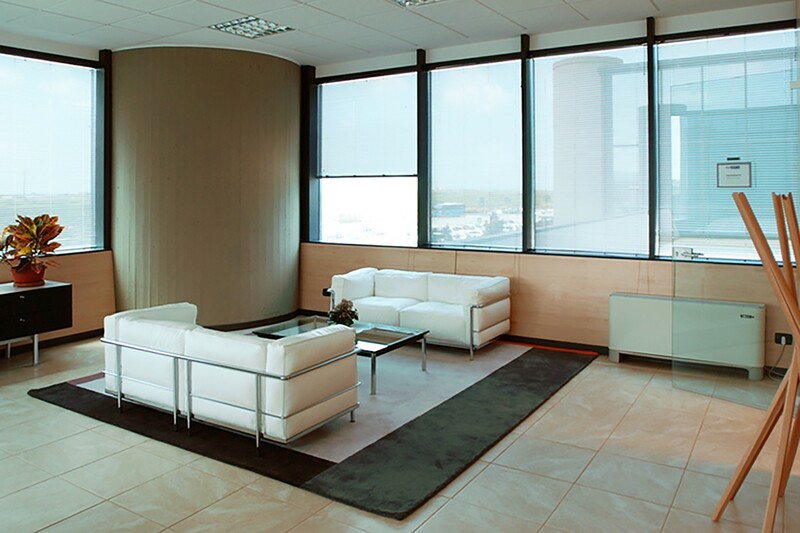 This detailed plan is about the refurbishing of the passenger air terminal, the operational buildings and the facilities in Trapani Birgi airport. 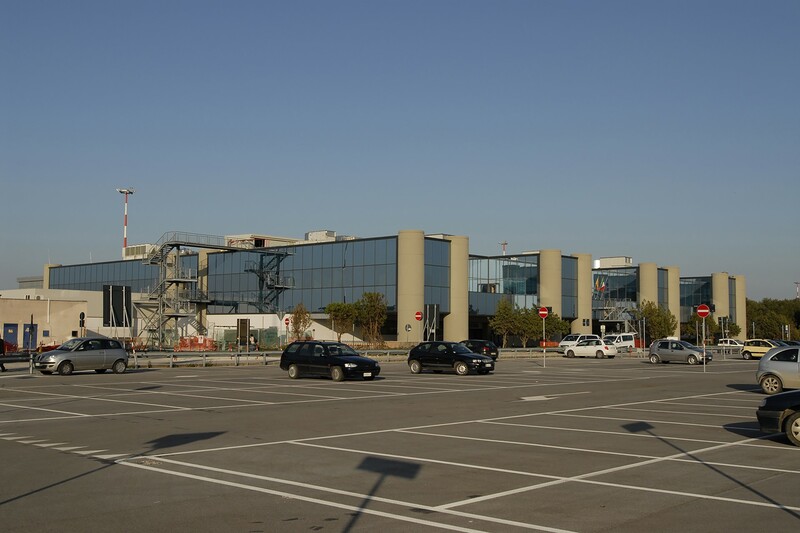 The works consist in a reorganization of the terminal interiors and the adaptation to standards and the improvement of the electrical, technological and special facilities. 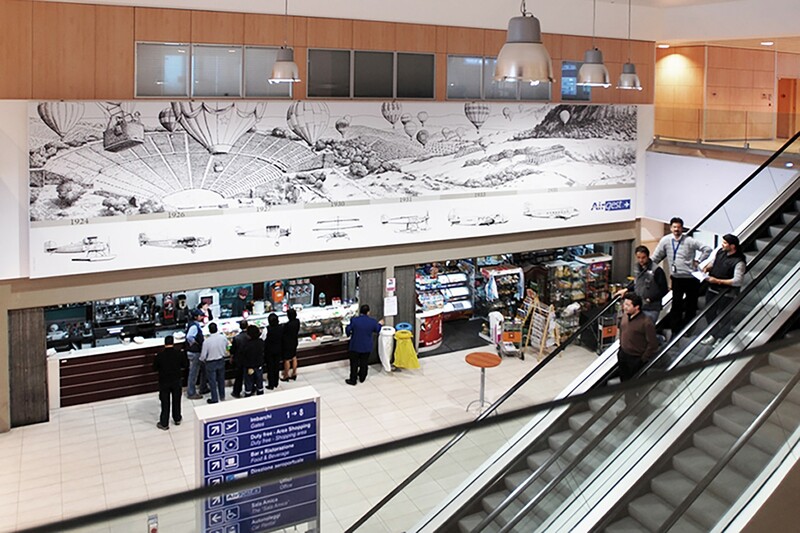 The technical proposal which has been implemented involves a vertical division of the arrival a departure passengers, which has been achieved by keeping the check-in and arrival area on the ground floor and transferring the security check and departure gates areas on the first floor instead. This rationalization of the air terminal, has enhanced the quality of the services both from the commercial point of view and for the different traffic volumes during rush hour. The work has involved the reorganization and the expansion of the arrival and the check in areas, including the governmental authorities offices, the ticket office, the car rental company, the lost and found desk and the commercial activities. 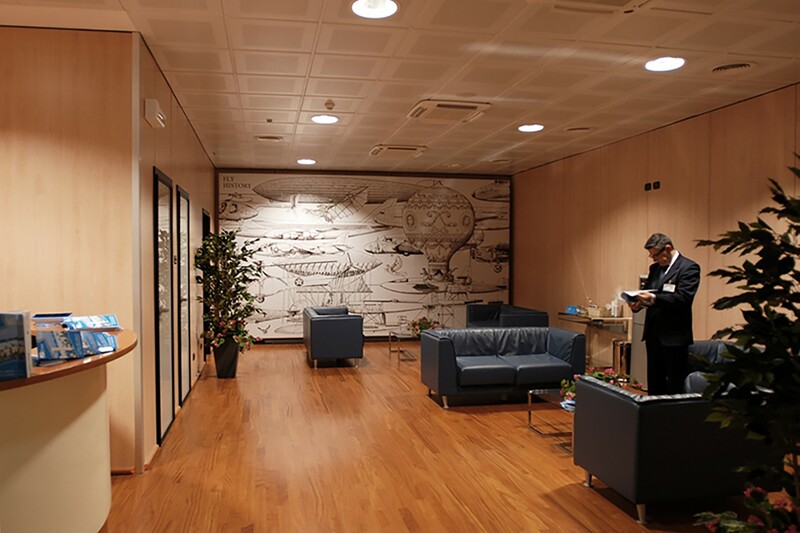 In addition, the electrical system has been remade, and the same goes for the air conditioning and the special facilities, as well as for the preparation for the facilities of new check in desks. 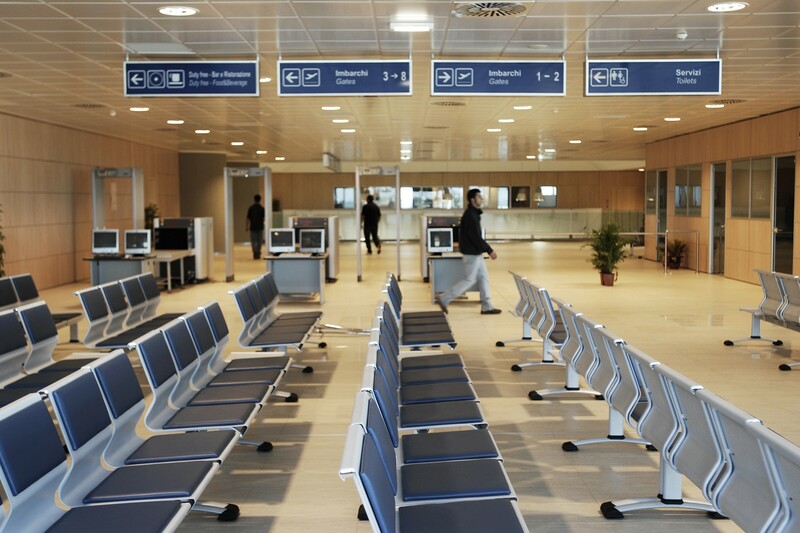 The major works have been the construction of the boarding lounges, the departure gates and the security control. 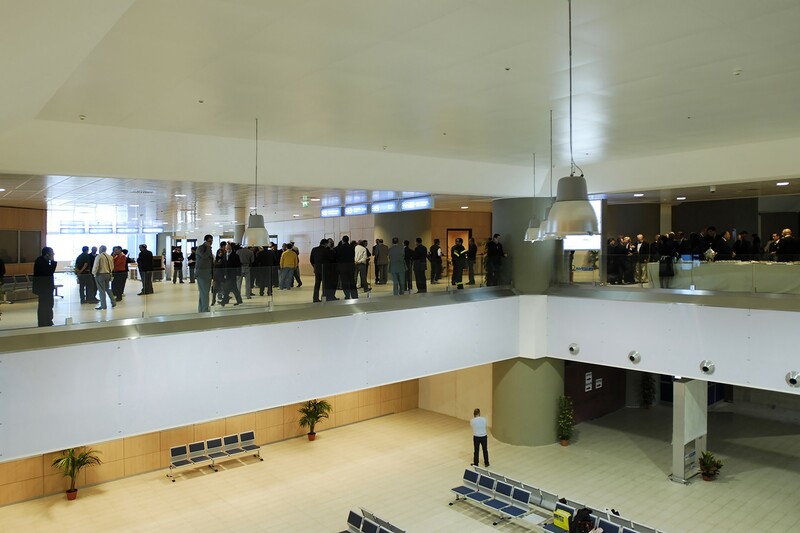 This level is at present day only partially used, but it will accommodate the departure hall airside, the security checkpoints, the Airgest, Enac, Airport operators and governmental authorities offices. e nell’adeguamento e potenziamento degli impianti elettrici, tecnologici e speciali. trasferimento dei controlli di sicurezza e delle sale imbarco al piano superiore. Ciò ha permesso il miglioramento dell’ utilizzo e razionalizzazione dell’aerostazione , del livello dei servizi richiesti sia commerciale che per i diversi volumi di traffico nell’ora di punta. gates e dei controlli di sicurezza. Airgest, Enac, Operatori Aeroportuali ed Enti di Stato.